**Deluxe edition featuring - for the 1st time - the Aliens soundtrack in full, including unused cues and never-before-heard bonus tracks. A masterclass in outer-space atmospheres. 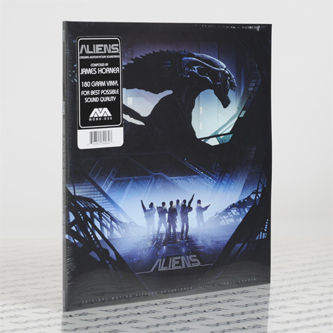 2 x split-coloured 180g vinyl in gatefold jacket**"The Academy Award-nominated score for Aliens is an appropriate musical companion to this wildly successful sequel. Much like the film, the soundtrack is a departure from the original, but equally beloved. Composer James Horner took the reigns from the previous film's composer Jerry Goldsmith and made something his own: blending the suspense and horror that the franchise is known for, with an element of adventure that is unique to this entry. This deluxe edition soundtrack features over a dozen cues that have never before been released on vinyl, including 5 bonus tracks. 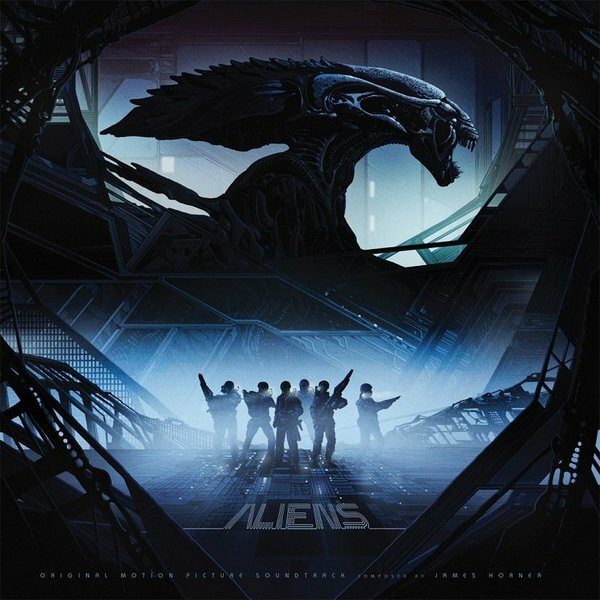 Commenting on the design, artist Killian Eng said, “I wanted the alien to play a big role but at the same time incorporate its shape into the materials of the space station, almost like it becomes the station itself, keeping the marines in a steady merciless grip.”"
Deluxe edition featuring - for the 1st time - the Aliens soundtrack in full. 2 x split-coloured 180g vinyl in gatefold jacket.